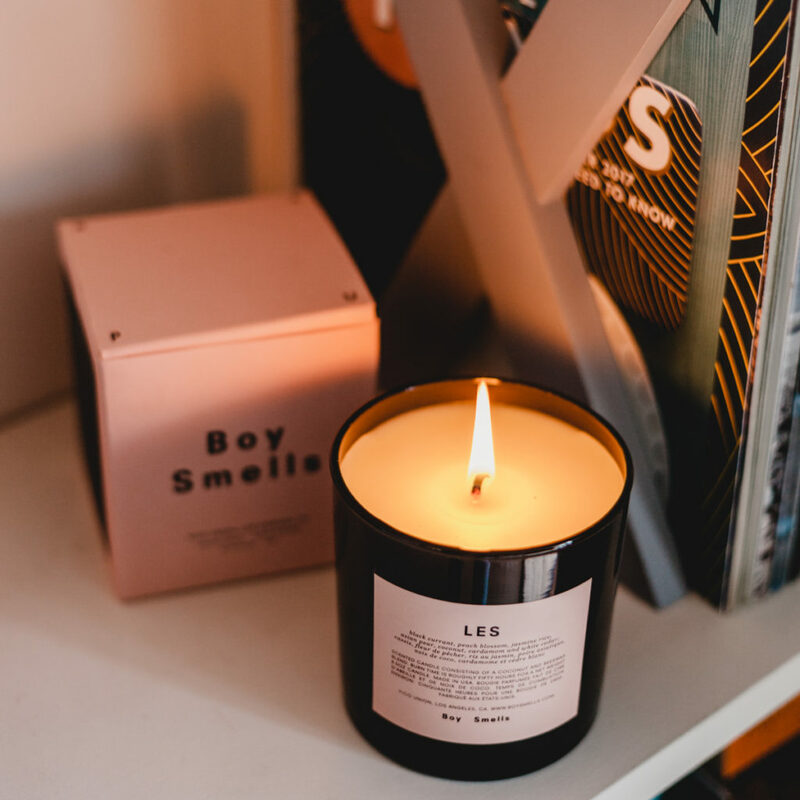 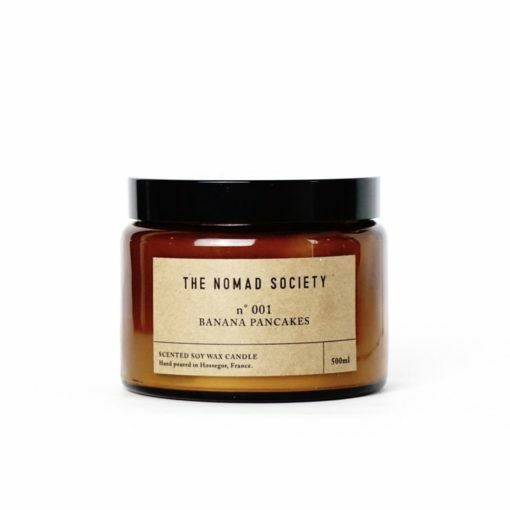 The LES Candle by Boy Smells is full of fruityness thanks to plump blackcurrants, peach blossom and asian pear. Jasmine rice, cedar and cardamom add depth. 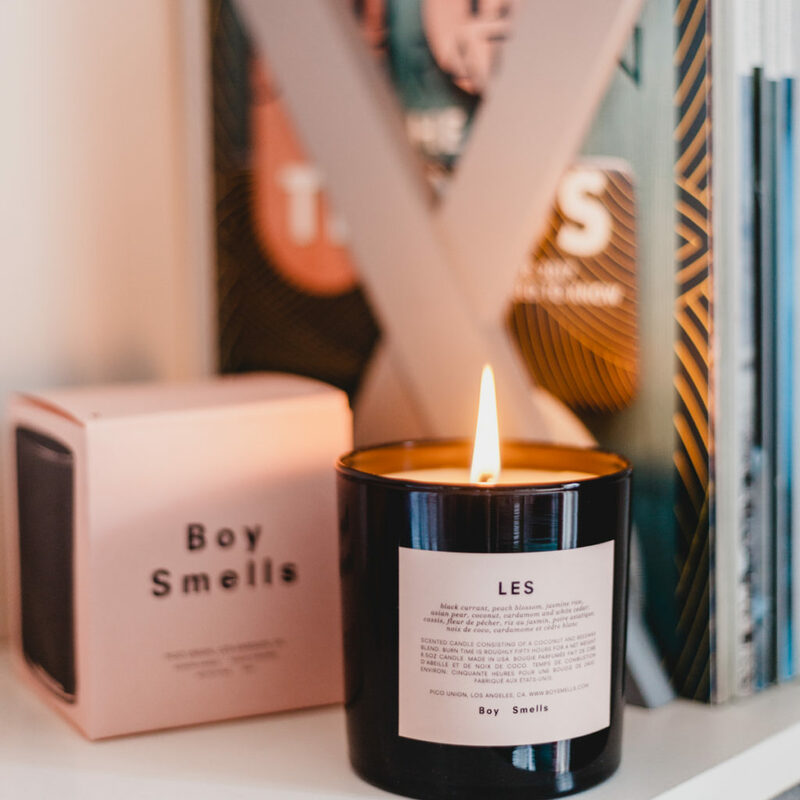 As you’ve come to expect from Boy Smells, this vibrant scent is an unexpected, non-binary, cross-cultural, olfactive exploration. It takes it’s name from both the French language where LES is the plural article used for both masculine and feminine, as well as one of New York’s most vibrant neighbourhoods, the Lower East Side. 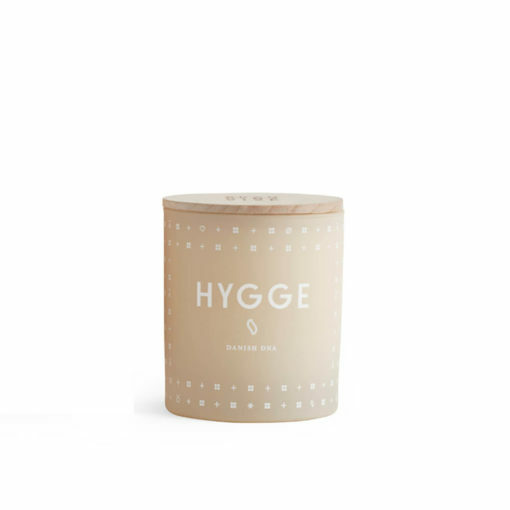 "This fragrance is full of warmth and good feeling. The blackcurrant is sweet, cosy and comforting while also bringing freshness into your room. 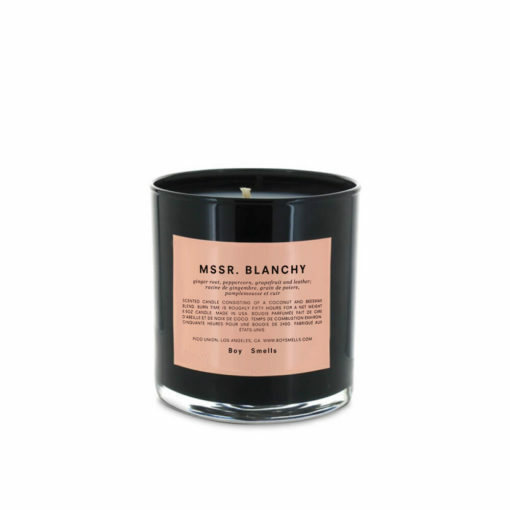 I can see I'll be having a love affair with this scent for quite a while!"